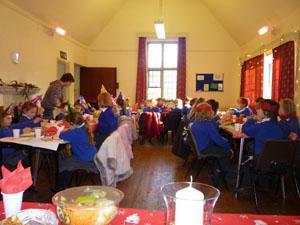 The children (and staff) enjoying Christmas lunch served by the parents st the village hall. 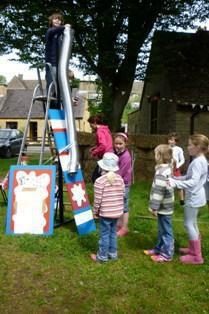 The Swell School Spring Fair managed to raise £660 thanks in part to the children's' enthusiasm for 'Splat the Rat'. 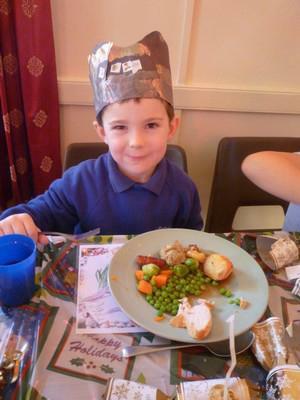 The parents providing a Christmas lunch for all the children and staff.